Celebrities… they’re just like us! Well, not always, but it turns out trailblazing actress, feminist, and conscious consumer Emma Watson is in fact quite like you, our dear Organic Authority reader, as she’s on a mission to incorporate sustainability and transparency into all that she wears -- and slathers on her skin. We’re thrilled to learn that our beloved whip-smart Hermione is on a roll to get organic on her face, which is why we created the Évolué Skincare + Organic Authority collaboration-- to bring high-performance, luxury (and yes, Emma-approved!) skincare directly to you. Emma Watson recently revealed her entire beauty routine to the world -- and now we know exactly why she’s always so fresh-faced and glowy. 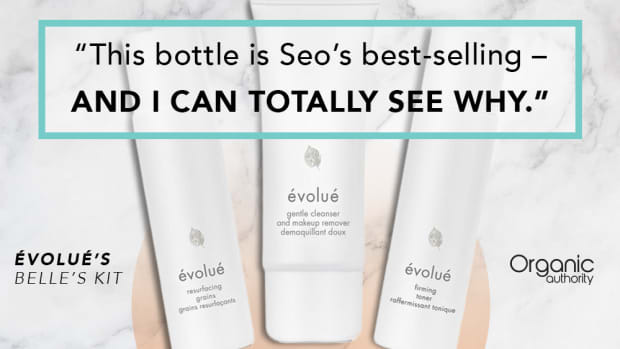 The secret: Évolué Skincare. 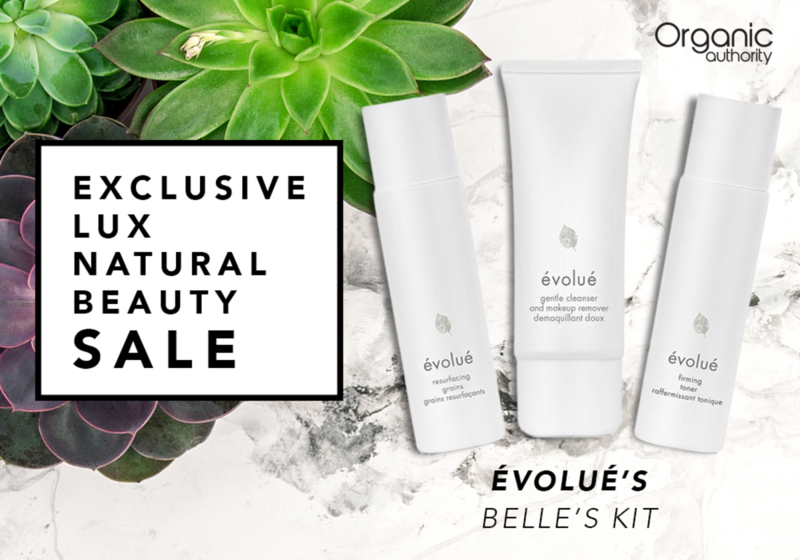 For just a limited time only, we have Emma’s favorites in a very special box -- The Évolué Belle’s Kit -- just for the Organic Authority family (and you can’t get it anywhere else)! This is the only place you can get these Belle-loved products at a 10% savings + free shipping* (free shipping is available to the contiguous United States). There are only 300 boxes available, so make like Hermione: act quick and perform some (skin) magic! If you want to grab yours now, go here. 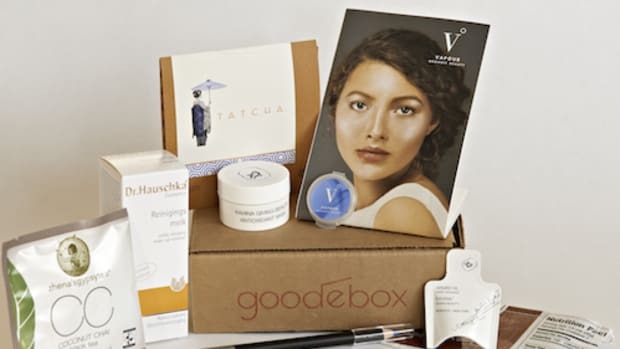 When you buy this kit, you’ll also automatically be entered to win an Évolué skin care kit of your choice that’s perfect for your skin type, valued at up to $420. There’s no purchase necessary to enter to win (but with Belle’s Kit, your skin is already “winning” -- and it will show). To enter to win all you have to do issign up for our newsletter(Are you already a subscriber? You are entered to win.). 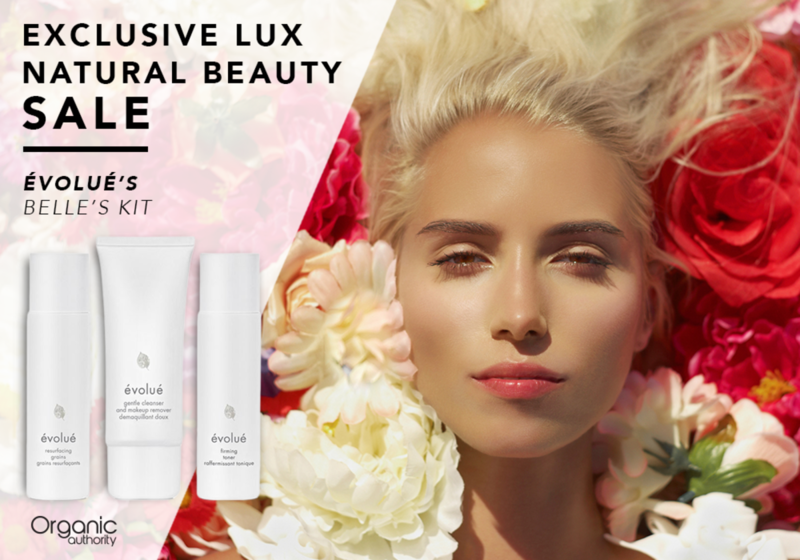 There are SO many natural skincare brands out there… why did Emma Watson choose Évolué Skincare? 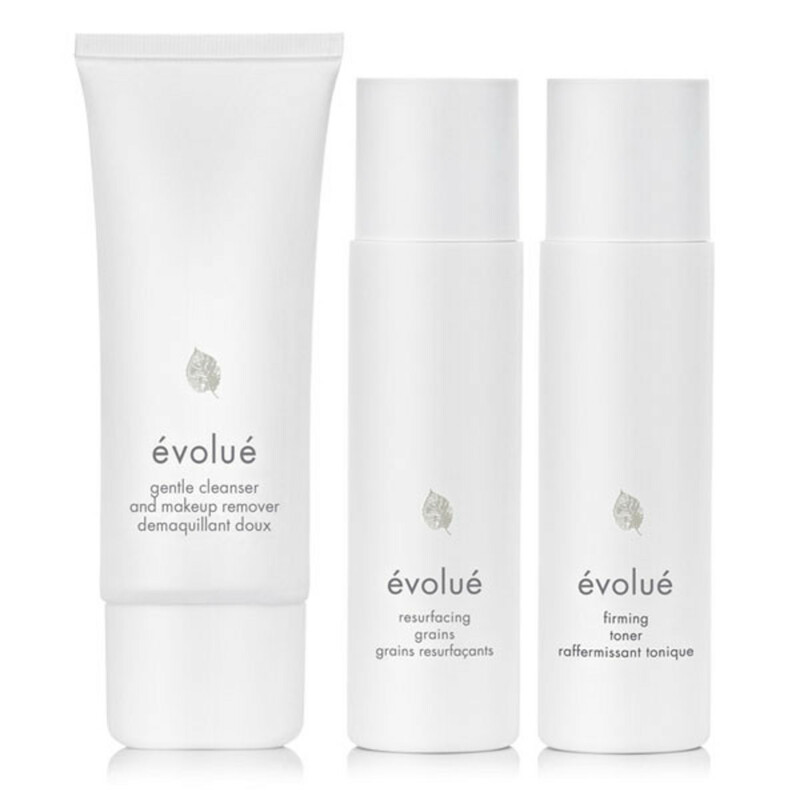 Aligned with Emma’s new mission, Évolué Skincare is all about transparency and effectiveness. There are absolutely no mystery ingredients (in fact, they’re all listed right here), and each and every one serves an important purpose, whether it’s to replace the elastin that you lose as your skin ages, or to replenish bountiful moisture with sodium PCA. This is why Évolué’s superior-performance formulas are very minimalist; as in, you won’t find a litany of ingredients in them. And everything in Évolué is natural, gentle and, most important, healing and rejuvenating. 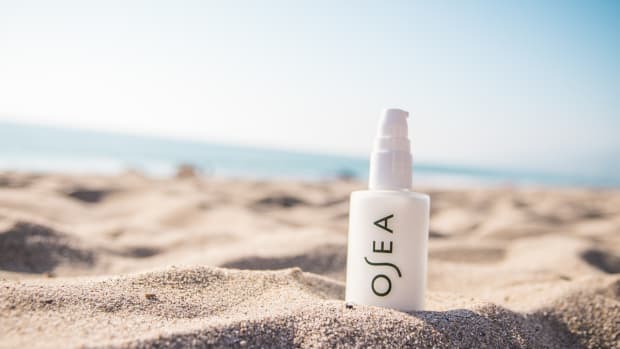 The brainchild behind this innovative luxury skincare brand is internationally renowned beauty expert Jean Seo, who spent years diligently curating natural brands at her eco-chic Beverly Hills beauty boutique. Although the products she offered were non-toxic, she noticed her customers were still unsatisfied because they weren’t seeing results. So, Jean harnessed her library science degree and began investigating why natural brands didn’t perform as well as their traditional counterparts. 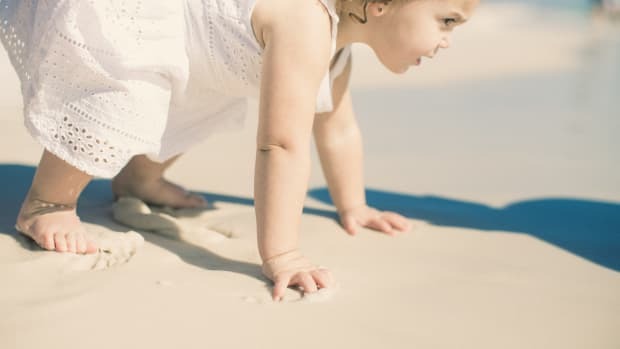 She learned that merely taking away harmful chemicals wasn’t enough to achieve gorgeous skin -- you also need to add in safe yet powerful ingredients that restore the qualities of healthy, young skin. 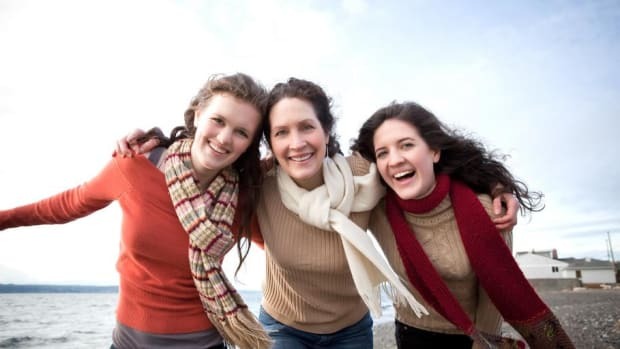 This is why Évolué Skincare focuses on why skin ages -- because skin loses certain elements as we get older. We lose things like collagen, elastin, and natural moisturizing factors such as squalane and lipids. Évolué Skincare’s scientifically formulated skincare products help you replace these things -- and then some. This is the only way to turn back the clock as much as possible. 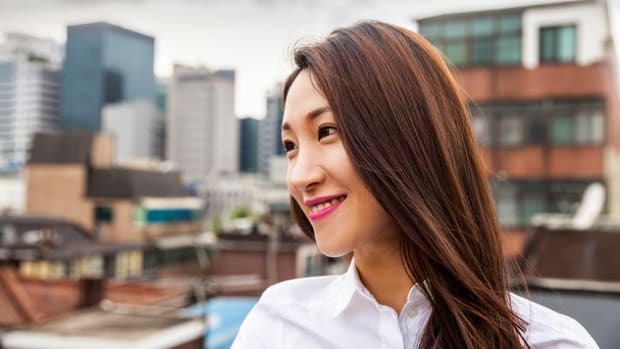 “I worked 80 to 120 hours a week for last 10 years to perfect Évolué so everyone can have the skin they deserve,” says Seo. She flies around the globe to nab the absolute best ingredients from all corners of the world. Évolué Skincare’s ingredients are chosen for their effectiveness, and carefully sourced from partners who provide the highest-quality ingredients. For example, she regularly flies to Madrid to ensure the collagen and elastin for her formulations are fresh and refrigerated to protect their potency. She gets her freeze-dried organic milk from New Zealand where it’s only auctioned off twice a year. She jets to Switzerland to gather the creme de la creme of lipids. The result? Formulas packed with ingredients, each one that serves an important purpose, that transform lifeless, sagging, and wrinkled skin into one that is firmer, uplifted and luminous. “I have limited supply of products since I only use the best ingredients so I must be very selective about who I partner with," Seo says. "Organic Authority has always been hard-working, passionate, and helpful. I am so happy to partner with a company that truly cares about their readers&apos; needs. Enjoy and keep up the good work Organic Authority!" Belle’s Kit includes the Évolué Gentle Cleanser, Resurfacing Grains, and Firming Toner to purify, smooth, hydrate, firm, tone, and lift skin. Gentle Cleanser/Makeup Remover gently removes dirt, pollutants, makeup, excess oil, and other pore-clogging impurities -- without disrupting the ever-so-delicate skin barrier. 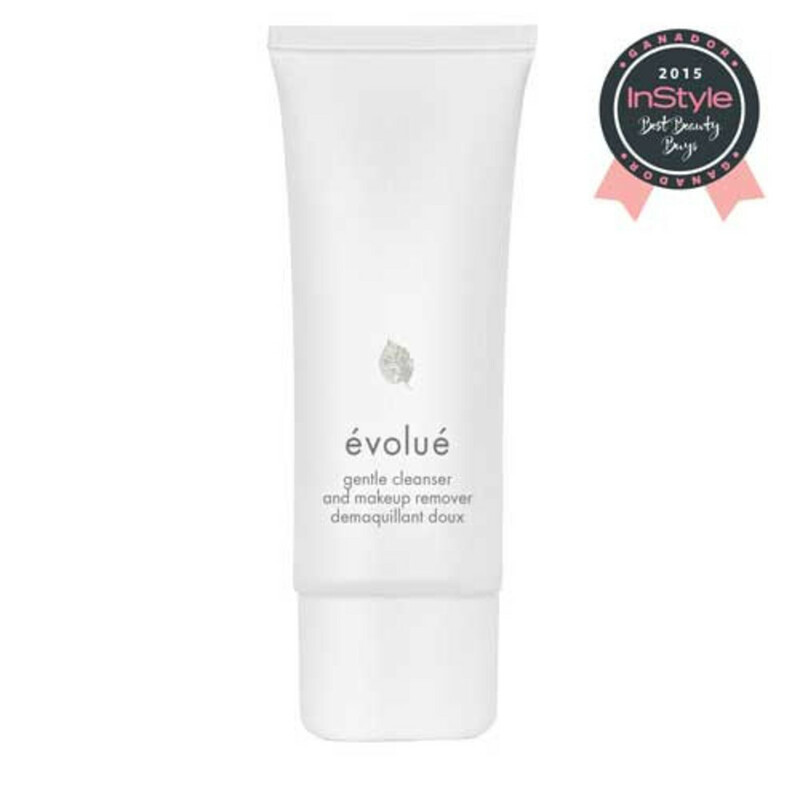 After washing away the unwanted elements, this cleanser revives dull skin and locks in moisture with nourishing botanical oils like sunflower seed oil and jojoba seed oil. Resurfacing Grains exfoliates the top layer of dead skin that causes a lackluster appearance, clogged pores, and imperfections. Organic whole grain oat flour helps sweep away the dulling skin cells without causing micro-tears, burning, or irritation, while the whole milk helps dissolve impurities, smooth skin, and infuse essential fats into skin. Firming Toner is not your grandmother’s toner that’s rich in alcohol. 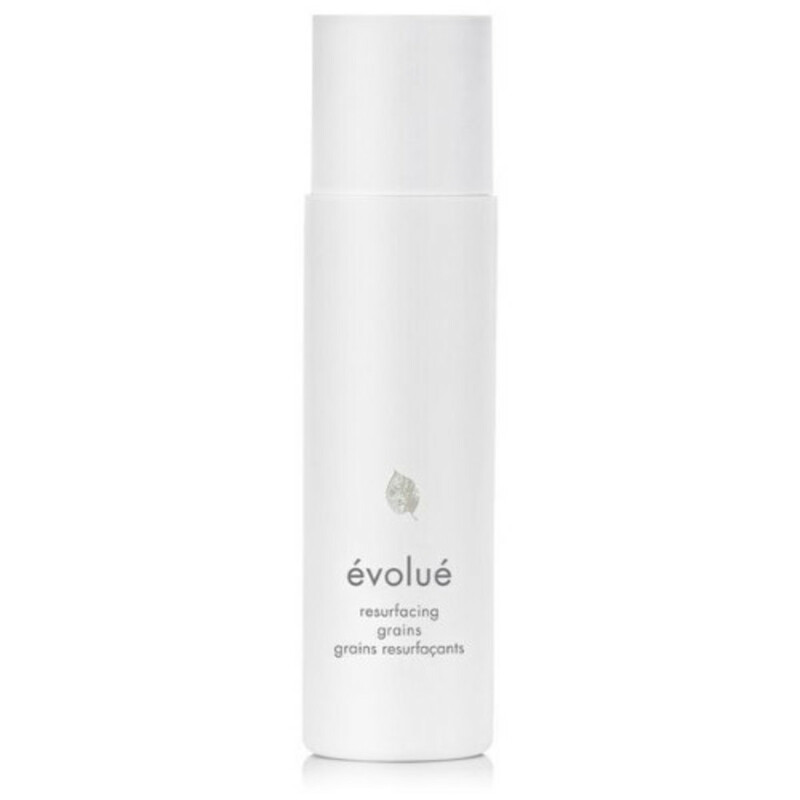 This elastin-enriched toner tightens and refreshes skin thanks to apple fruit extract, while hydrolyzed elastin infuses anti-aging action into your epidermis so it looks plump, firm, and youthfully revitalized. There are only 300 boxes of specially discounted Belle’s Kit available for Organic Authority readers -- and they’re already flying off the shelves! 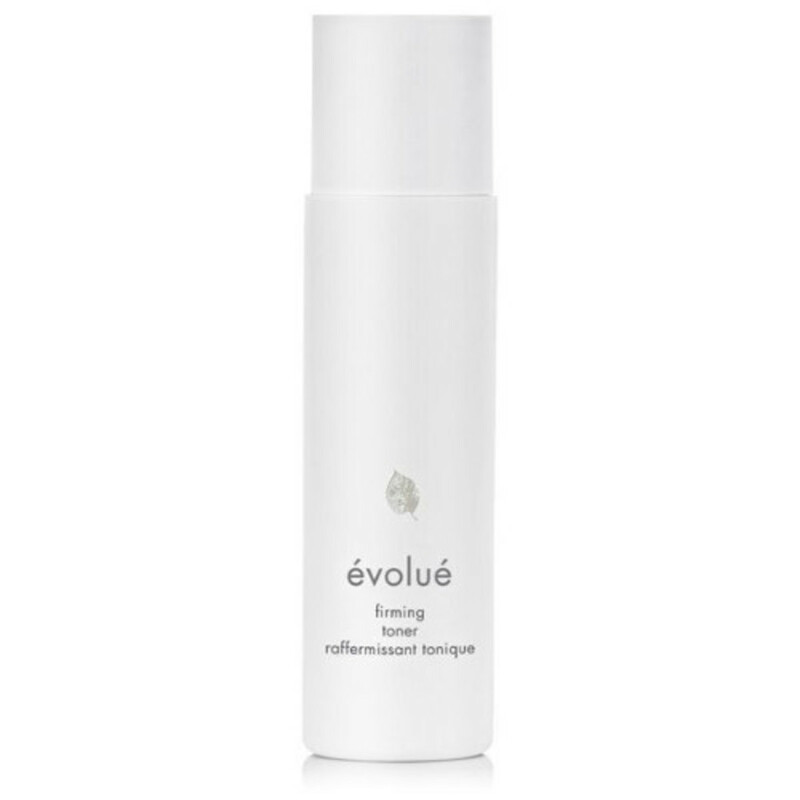 This is the only time you’ll be able to try Évolué at 10% off - plus free shipping* -- so don’t wait and buy now. The normal price of the Belle&apos;s Kit is $128, but is on sale for $115.20 + free shipping*! Get your skin from Beast to Belle mode and get your kit today! No toxic chemicals or spa appointment required. Free Shipping is available to the contiguous United States. Any orders outside this will have to pay shipping.